I am so very grateful for all of the wonderful support and encouragement you have shared with me as I launched my photography business. I always tell others how lucky I am to meet such beautiful families - inside and out! Thank you again for your kindness and friendship! 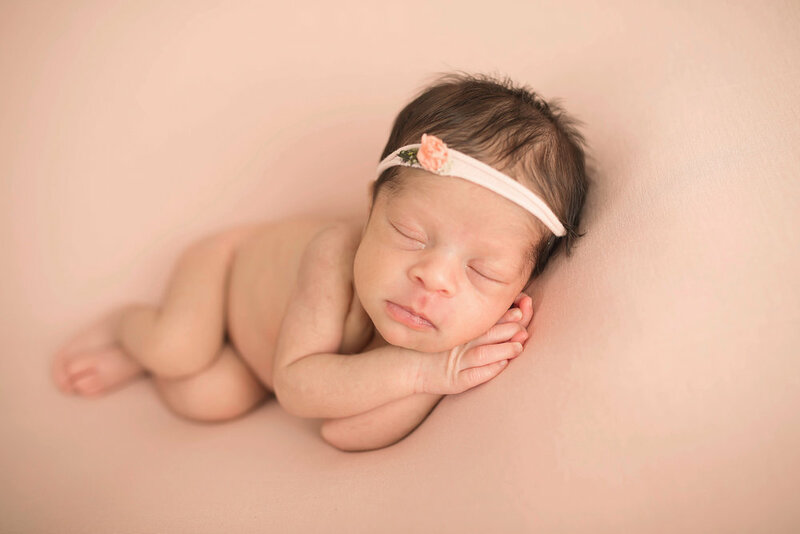 So for those of you expecting a new little love, or know of a friend who is, please contact Ilyssa at Three Babies Photography to capture newborn portraits to be cherished for a lifetime. We are a great team that I know you will not be disappointed in! Check out her latest work on Facebook! Thank you again for your support and encouragement. I am very excited for this new partnership! We look forward to working with you. Please click on each image below to view. Capturing genuine moments and emotion through my camera’s lens is a joy for me. I pride myself in having a friendly, unobtrusive, and patient style - specializing in natural light and environments. Contact me today to book your appointment - let's create classic, timeless images for you to enjoy for years to come. Located in Northern New Jersey. Travel and location scouting available upon request.